The final countdown to GDPR is on! On the 25th May 2018, these regulations will come into force. iomart has pulled together the information below to answer all your key questions, and our Resource List contains helpful guides and a toolkit to make sure your business is GDPR Ready. 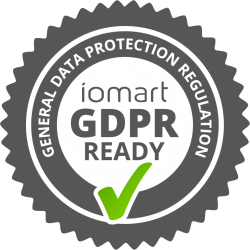 Is iomart certified as GDPR compliant? GDPR compliance can’t actually be “certified” as there is no official certification process. However you can rest assured that iomart fully satisfies all our obligations under the new regulations. 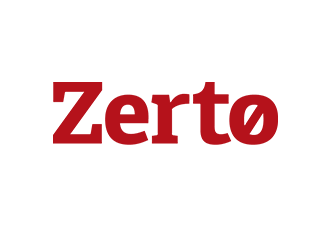 As the UK’s most accredited provider of managed cloud services we build data protection and data security into every aspect of our operations. We continue to incorporate our multiple ISO accreditations plus international guidelines and codes of practice into our management standards. What does this mean for iomart customers? GDPR splits organisations into Data Processors and Data Controllers. Data Controllers (i.e. our customers) determine the means and purposes of collecting personal data. Data Processors (i.e. iomart) are responsible for processing that data on behalf of the Data Controller. There are some specific obligations that relate to each type of organisation under GDPR. 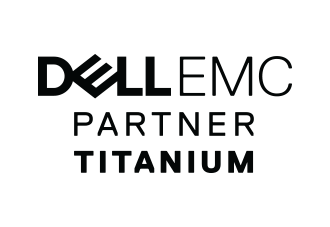 iomart has done everything required to ensure we meet the Data Processor obligations, but, while this does help our customers, it unfortunately doesn’t automatically mean that our customers meet all the requirements of being a Data Controller. But don’t worry! We’re here to help. Download the GDPR Toolkit below which will help you determine the steps you need to take to be GDPR ready, and if you need any further information, please get in touch.